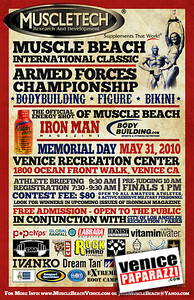 For more Figure and Bodybuilding information at Muscle Beach gym, visit. 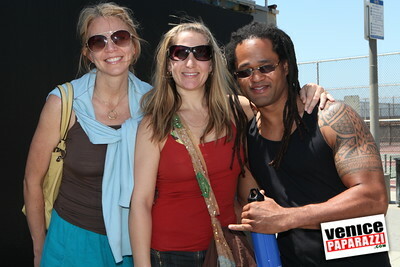 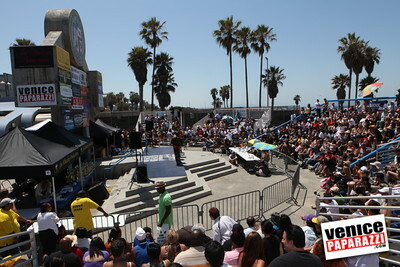 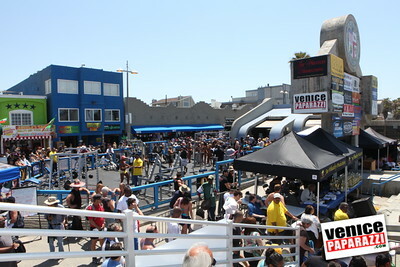 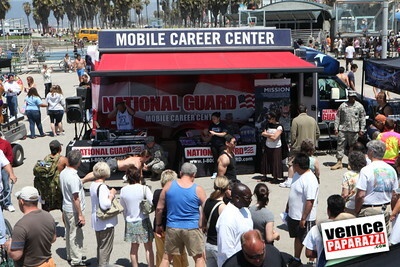 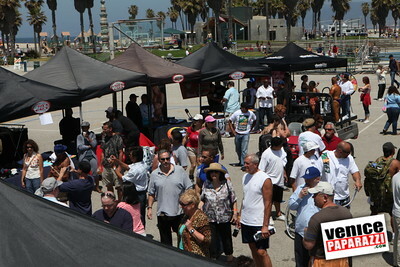 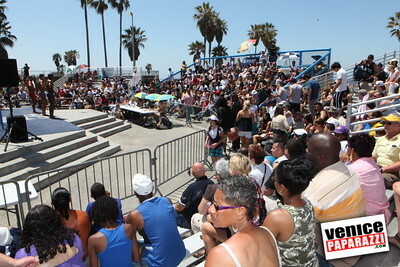 http://www.musclebeachvenice.com or Muscle Beach Gym in Venice at 1800 Ocean Front Walk Venice, CA 90291. 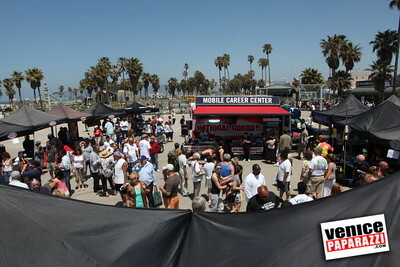 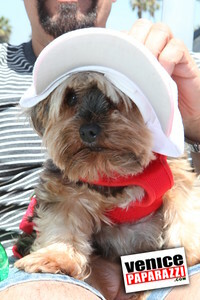 Office: 310.399.2775. 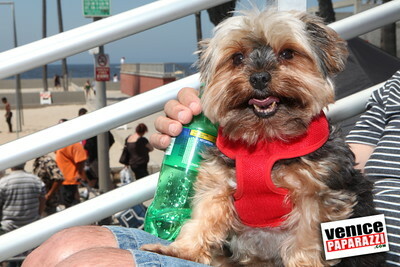 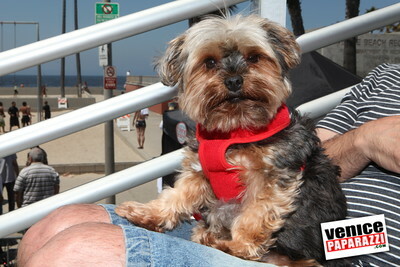 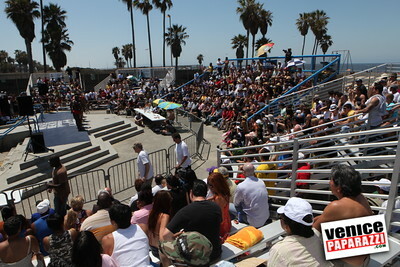 Meet Promoter: Joe Wheatley.http://www.musclebeachvenice.com.